In today’s online business world, content is king. But that doesn’t mean that you should simply be creating content for the sake of it. You need to make sure that it is doing its job – namely that it is attracting attention and people are actually reading it. Ultimately, you want your content to be clean, compelling and characterful. So, before you get started, here are a few basic tips and tricks that you should follow. There is no point writing without doing some research. What is it that people are looking for that relates to your particular business? Are they looking to be entertained or helpful answers to their questions and concerns? Also, you need to research keyword ideas so you can include these in the articles. SEO needs to be a focal point of your content, though that doesn’t mean that you should stuff in keywords too heavily or they will affect the overall quality of what you are producing. Reading a book and reading web content are two very different things. To start off with, people tend to skim over what they are reading online, so you need to make sure you break up your content. Five or six line paragraphs are usually fine and you should also include subheadings so people can easily find what they are looking for. Don’t overdo things with long, rambling sentences. People tend to be a lot more ruthless with their time online so you don’t want to put them off. All the pages of your website should link to one another so you can get people spending more time there. And you also want to be directing people to the parts of your site where they can actually make purchases. However, remember not to overdo this as it tends to look spammy if every other word seems to be linked up and taking people off in different directions. You have to assume that anyone who is currently reading that page has landed on it for the first time and may not be familiar with your business or even the industry that you are talking about. Therefore, you don’t want to put them off by using too much jargon or people may be put off. Similarly, try not to use acronyms unless they are common. You never really know who your reader could be and how much prior knowledge they have. At the end of your content, you should be encouraging your reader to do something – whether this is to sign up to your newsletter or buy a particular product – with a call to action. Ultimately, if you have provided them with interesting and informative content, you are much more likely to have gained their attention. 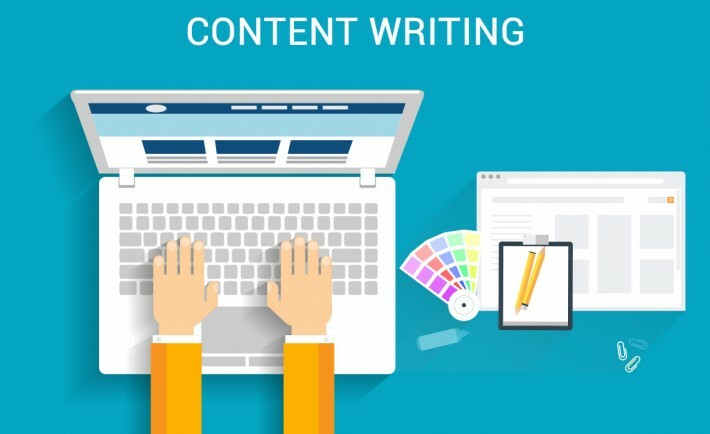 These are just some of the basics when it comes to writing high-quality content that helps to boost your website and your business as a whole. Site Visits Into Sales: It’s Not Rocket Science!